Treasure Stack will soon be updated to version 1.0.2, PIXELAKES has announced. Over on the official Discord channel, the studio gave a clear idea as to what’s planned. 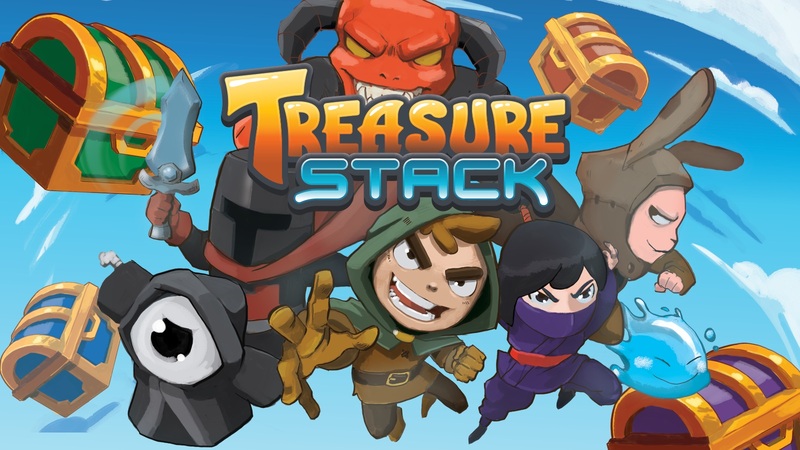 Planned for the near future, Treasure Stack will be receiving quality of life improvements, online adjustments, and some solo play features. We have the full patch notes below. – Earn XP towards unlocks in Ranked and Casual online Modes!! – Win/loss indicators (check mark or X) now have context in ranked mode.